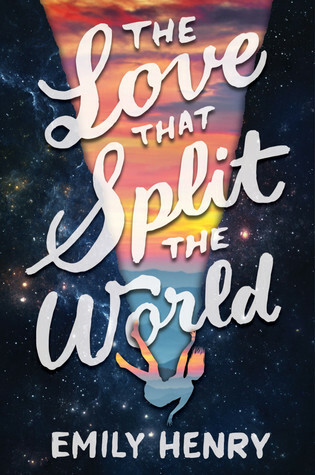 The Love That Split The World Blog Tour is finally here *twirls around* There are not enough words to express how thankful I am to be apart of this blog tour. I loved this book to pieces and I hope you all will too. Love is not a triangle: 2/2 - Would You Rather? For The Love That Split The World I didn't know what to expect and that was a good thing because it was such a fantastic story. Thank you so much Penguin Random House for providing me with an arc, XOXO. The very first chapter of The Love That Split The World started off very ominous. An 18 yr old girl, Natalie, talking to Grandmother who no one else can see but Natalie. Grandmother, for as long as Natalie can remember, has always told her stories. Stories about the future or stories about the Native American World. But the last time Grandmother visits she tells Natalie "you have three months to save him." Save who? Who is him. What? That was the thoughts racing through my head the whole time I was reading this book and of course I was thinking where on earth did grandma go. Natalie has a lot and I mean a lot to figure out about herself and the person she has to save. What stood out in this book is that we can all relate to seeing where we belong in this world and Natalie was lost as we all are when it's our last year of high school. Then add in the fact that she can visit another reality makes it even more harder on her. But Natalie pulled through and got the answers she was looking for even if it took her awhile to realize the truth. The Native American stories that Grandmother use to tell Natalie were probably my favorite, they were intriguing and just mesmerizing and I kind of want an enovella just on those stories told. The Love That Split The World is whirlwind of mystery that will keep you turning the page until there's nothing left. Emily Henry has wrote a unique story and I can't wait for more of this authors work. Emily Henry is a full-time writer, proofreader, and donut connoisseur. She studied creative writing at Hope College and the New York Center for Art & Media Studies, and now spends most of her time in Cincinnati, Ohio, and the part of Kentucky just beneath it. I finished this book tonight, and I loved it! OMG. It was unexpected perfection! This sounds interesting but I've heard some mixed things and that it's a bit confusing! Your review makes me think it's worth reading!! You should give it a shot! 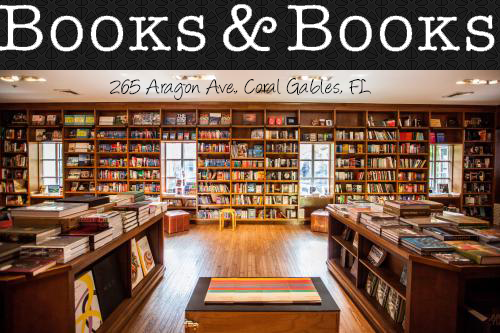 Let us know what you thought of it, if you do decide to read it! I really, really want to read this one! I was going to go to a signing last week but I had family stuff going on and couldn't. Sigh. Thanks for sharing your review!